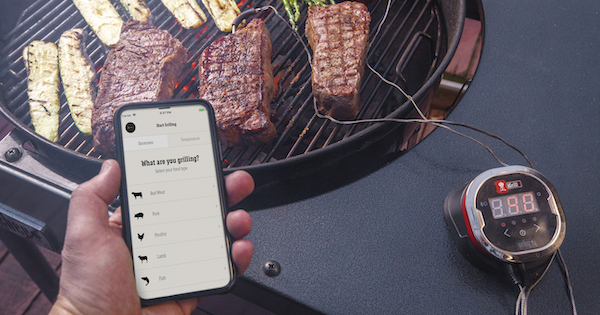 Basic grilling of steaks, burgers, hot dogs, chicken, ribs and other meats does not necessarily require a big fancy gas grill with lots of accessories. 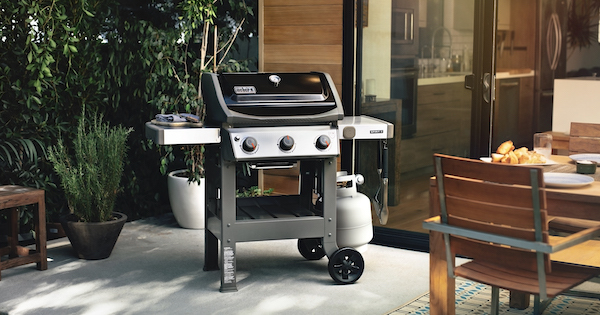 If you are not a fancy grill master and just want a good quality gas grill that will perform well and last you many years, Weber Spirit grills are a perfect choice. 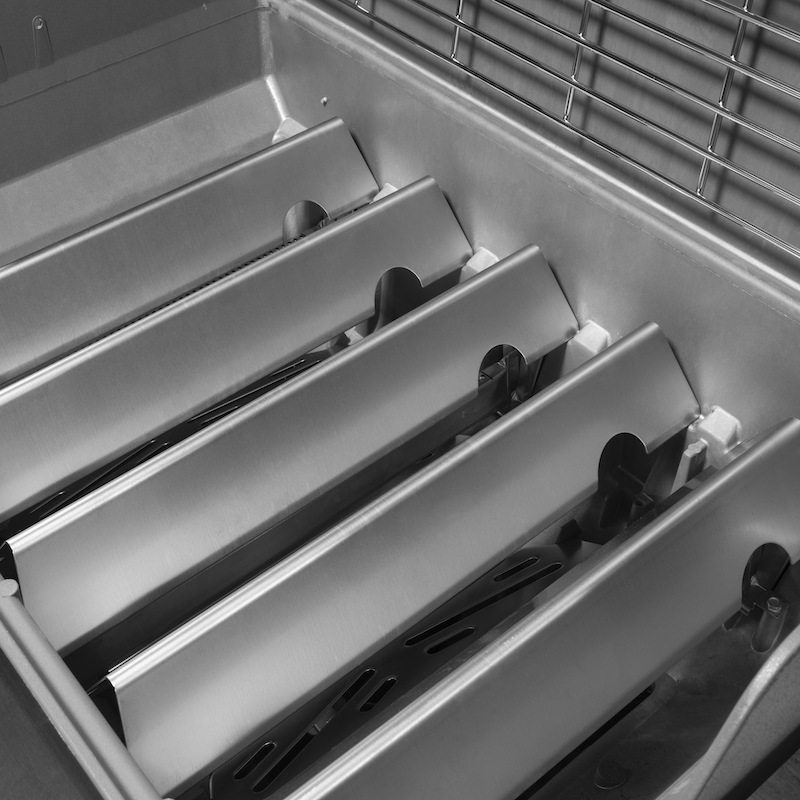 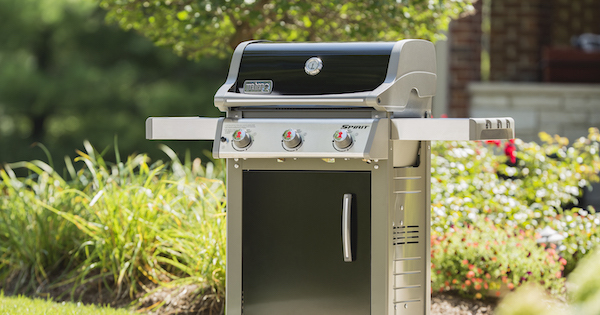 Spirit models are made to the same high standards of quality and performance as all other Weber grills. 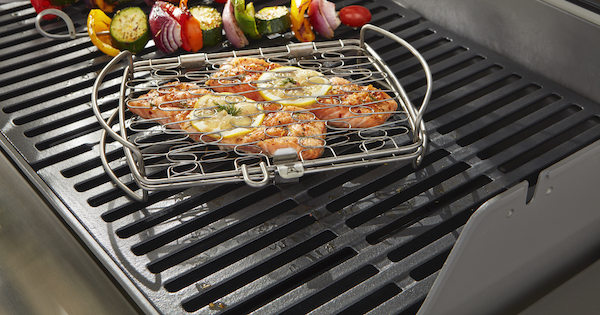 They are smaller, more basic grills, have fewer accessories and come with very attractive pricing. 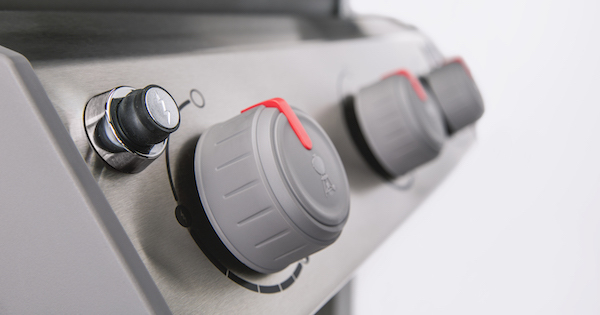 They are built to last and backed by Weber's strong warranty. 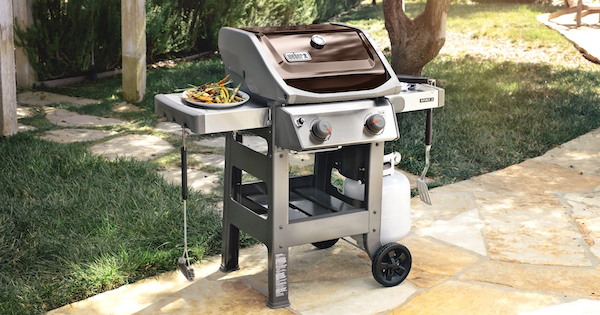 Spirit grills are among the best in their category of good basic grills. 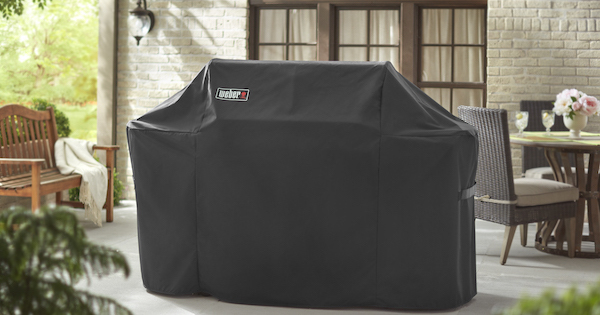 Let’s dive into some Weber gas grill reviews focusing on their Spirit models.